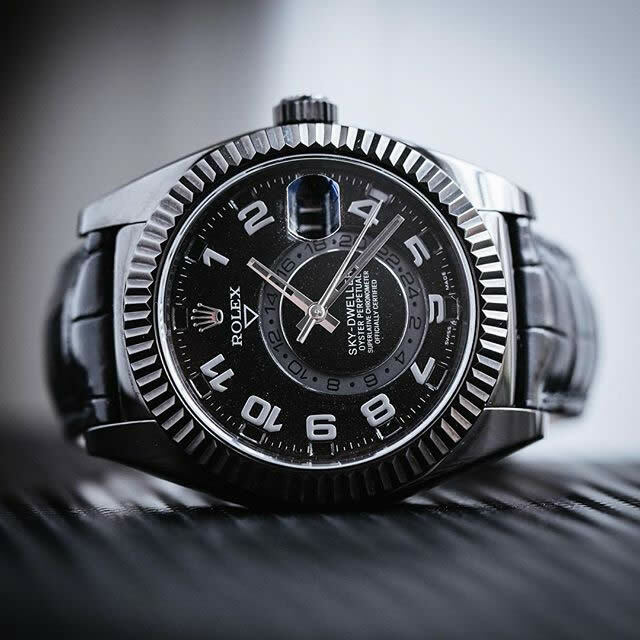 Swiss Watch Prices 【+】 Rolex | Omega | Breitling | TAG..
Why You should do business with Swiss Distribution LLC? 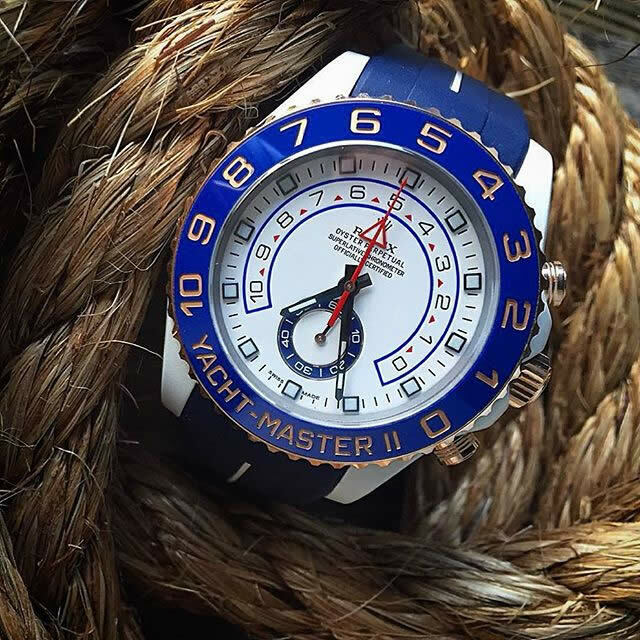 SwissD is a unique resource, specializing in extraordinary timepieces. 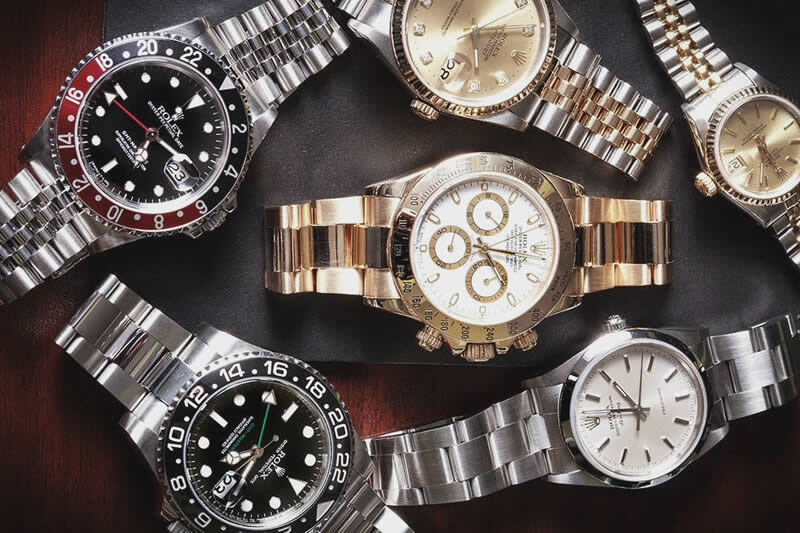 For more than 10 years, we’ve been helping clients locate the perfect timepiece. We’re good at what we do because, first, we love watches ourselves. We started our company in order to share our passion for fine watches with others. Over the last decade, we’ve made contacts with some of the best dealers and wholesalers in the industry. 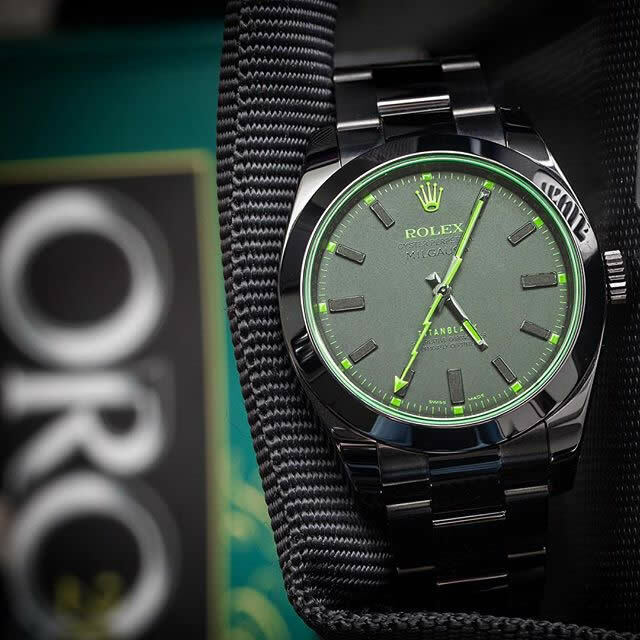 We pride ourselves on being able to get the exact watch you want, no matter what it takes. We are members of IWJG, NAWCC, & Jewelers Board of Trade. Our Swiss watch online outlet store at www.swissd.com is VeriSign Secured and Certified. 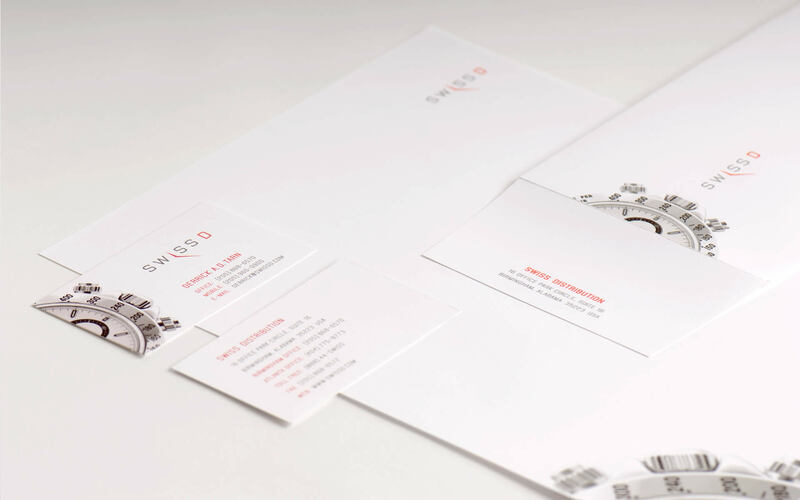 SwissD uses VeriSign high-grade SSL encryption to help safeguard buyers information. New/unworn watches are warranted for a period of one year from the purchase date, unless otherwise noted. 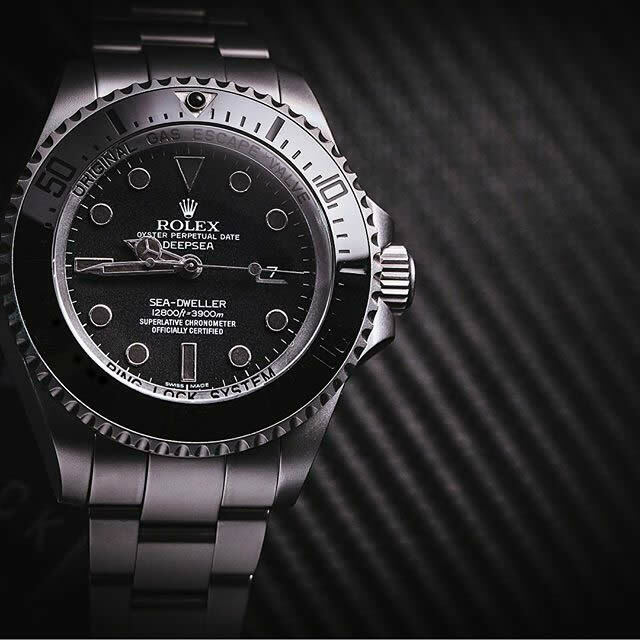 Pre-owned watches are warranted for a period of six months from the date of purchase. Warranty guarantees your watch to be free of manufacturing defects during the applicable coverage period. Items not covered include, but are not limited to: normal wear, water damage, external damage or abuse caused by the customer, battery, bracelet, strap, case & crystal, or maintenance. Should the watch malfunction within applicable warranty period, SwissD will repair the piece at no cost to the customer. The customer will be responsible for shipping to SwissD, securely packaged via an insured carrier. All watches repaired under warranty will be returned to the customer at our expense. Warranty repairs can take as long as 8 to 12 weeks and often longer for rare, vintage, and complicated watches. 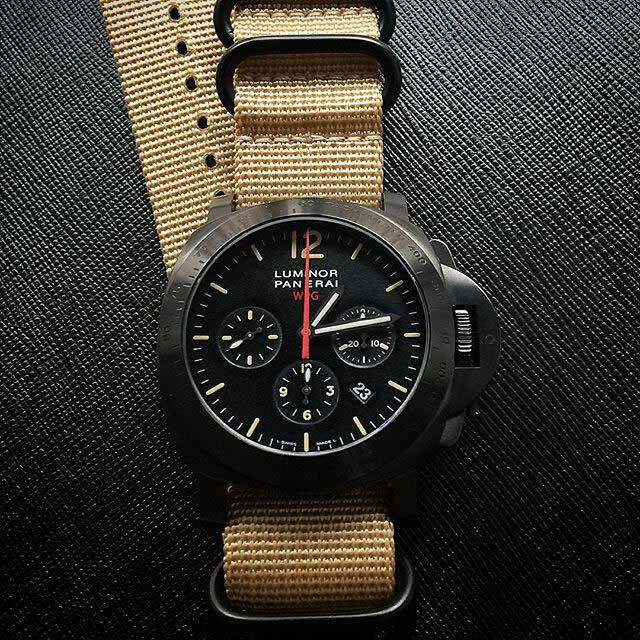 In most cases, SwissD is the sole warrantor of the watches it sells. 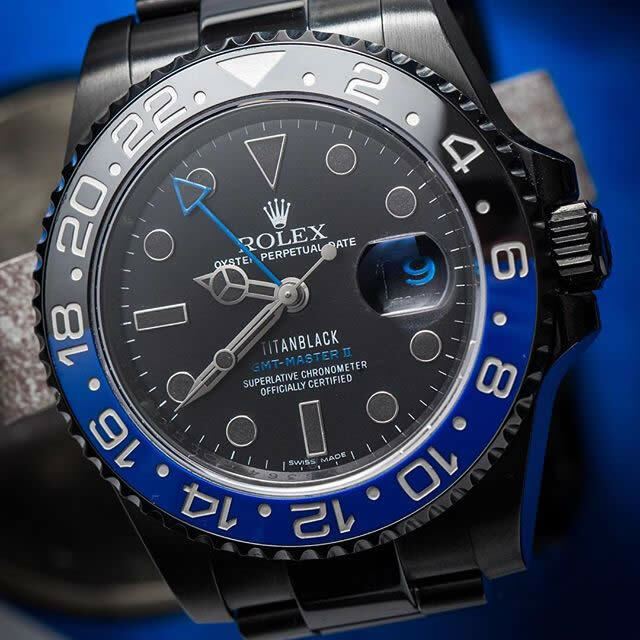 Warranty is rendered VOID if the watch is opened or tampered by anyone other than SwissD or its designated service provider. We strongly recommended that water resistant seals be checked at least once every 24 months. See how a used discount Rolex Datejust II compares to a new Platinum Daytona in our hands-on review. Rolex Lady-Datejust . Swiss Distribution, LLC is not an exclusive or manufacturers authorized dealer or agent for any watch brand it sells. © Swiss Distrubution 2008 - 2018. All Rights Reserved.